And healthcare company DocDoc secures investment from Hong Kong’s Cyberport Macro Fund (CMF). Channel News Asia reported that Singtel's Dash subscribers could start using the digital wallet to pay for purchases in Malaysia as early as June this year, after the Singapore telco announced its tie-up with Axiata Digital on Wednesday (Feb 27). The two telecom providers signed a memorandum of understanding to collaborate in the areas of mobile financial and digital services at the ongoing Mobile World Congress in Barcelona, Spain, according to a joint press release. With this, Axiata's digital wallet Boost Malaysia will join Singtel's cross-border mobile payment alliance called Via. The latest partner will add more than 66,000 merchant points to the network, expanding the reach for Dash and Thailand's AIS Global Pay users, it added. 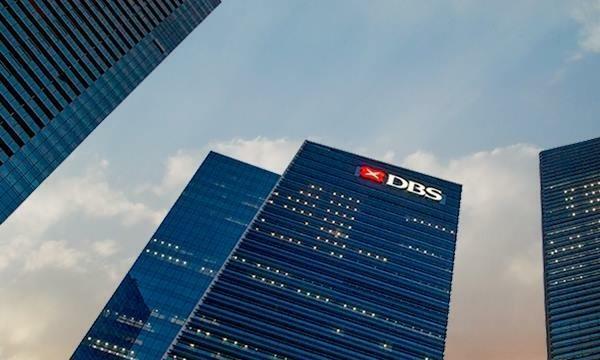 Singapore fintech firm Rely received a seven-figure investment in a pre-series A round led by Goldbell Financial Services. Singapore-based family office Octava Foundation also participated in the round. The specific amount of the investment was not disclosed. Rely plans to use the fresh capital to bring its business out of Singapore and scale its team for Southeast Asia expansion. The company provides Singaporean shoppers with a “way to manage their online shopping spending” by offering an interest-free installment service. Its “buy now, pay later” plan allows shoppers to break the payment for their purchases into three equal monthly repayments. Singapore-based healthcare company DocDoc, which matches patients with doctors in Asia, on Wednesday announced that it has secured an unspecified strategic investment from Cyberport Macro Fund (CMF), a wholly owned entity of the Hong Kong SAR government. Following the investment, DocDoc will open a new office in Cyberport. DocDoc said it will use the capital raised to expand its presence in Hong Kong and strengthen its network of doctors in the region. The latest financing brings the total funding raised by the startup to $18.5 million. Previous backers include 500 Startups, former DBS and Singtel chairman Koh Boon Hwee and Jungle Ventures.